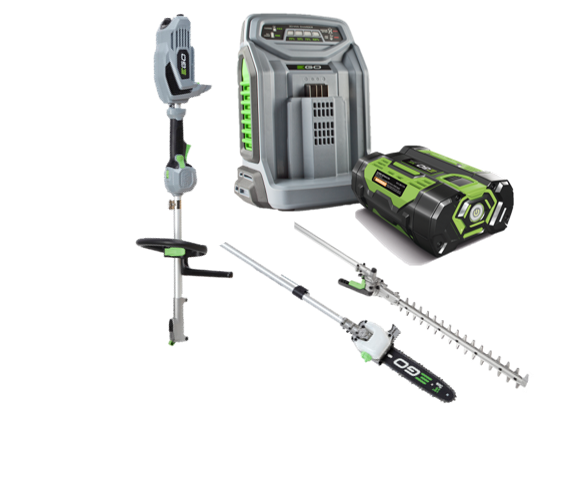 This is a Multi Tool package comprised of a battery powered engine unit and attachments, including a Trimmer, hedge trimmer, pole pruner and edger, supplied complete with 5 Ah battery and rapid charger. 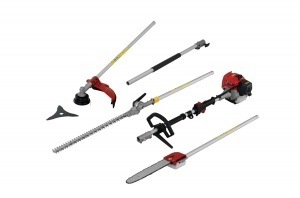 The MHCC1002E Multi-Tool set is the perfect tool when working in the garden and around the home. 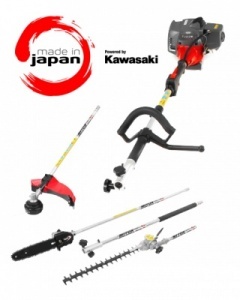 It is designed for jobs above the ground, this maybe hedge maintenance or tree pruning. 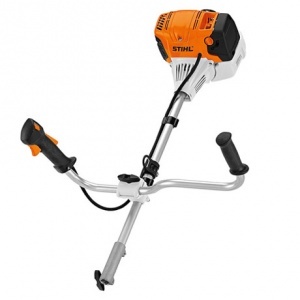 A bike-handled multi tool engine unit, this machine from STIHL is compatible with a huge range of attachments, allowing for excellent versatility in your work. Benefiting from a new and improved 4-MIX engine. 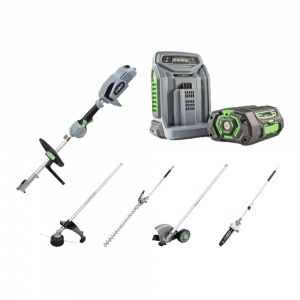 This Honda multi-tool package includes the UMK 425 LE loop-handled brushcutter, plus the hedge trimmer attachment, so you can trim and maintain vegetation both high and low in your garden. 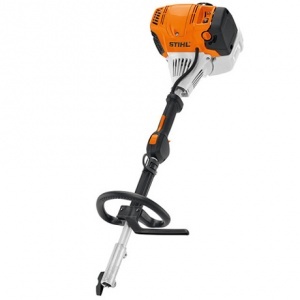 Benefiting from the latest updates to STIHL's 4-MIX engine technology, this loop-handled KombiEngine is perfect for professionals looking for a top performance machine bursting with versatility. 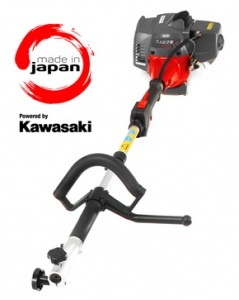 Cobra MT270K 5-in-1 Multi-Tool, 27cc Kawasaki engine. 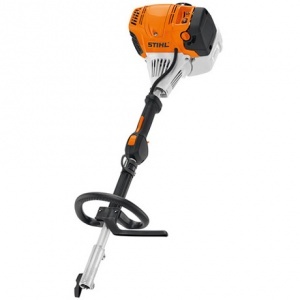 Part of STIHL's next generation of KombiEngines, this model has all the benefits of the KM 100 R, plus the latest 4-MIX engine technology and intelligent features designed to make it a joy to operate. 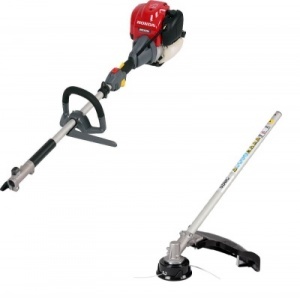 UMC425 engine unit and SSBC nylon head attachment.Offer price. 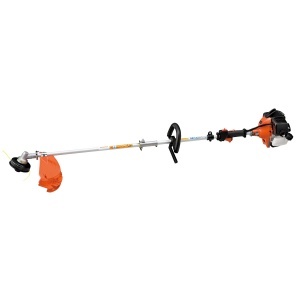 Boasting compatibility with existing Husqvarna attachments, this combi trimmer also has the advantage of a reliable X-Torq engine and a heavy duty build quality, while remaining comfortable to use. 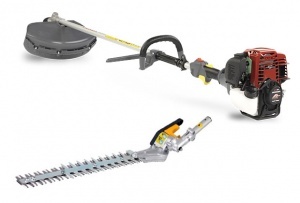 This is a versatile and adaptable trimmer that can be quickly converted into a wide range of garden maintenance tools thanks to its split shaft design. With an easy starting 27cc engine. 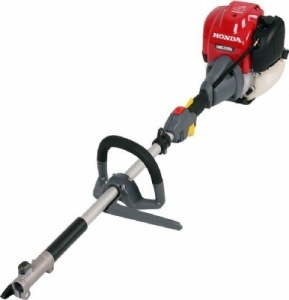 Honda UMC435 loop handle VersaTool engine 35cc OHC 4-stroke. 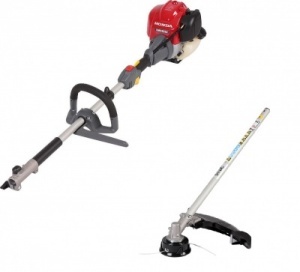 An ideal tool for those who want to tackle all garden duties with just one machine! Optional 8 attachments!